The Slice 10550 Manual Utility Knife is one of three handle styles available. It offers five blade positions, allowing the user to choose the correct blade depth for the job. 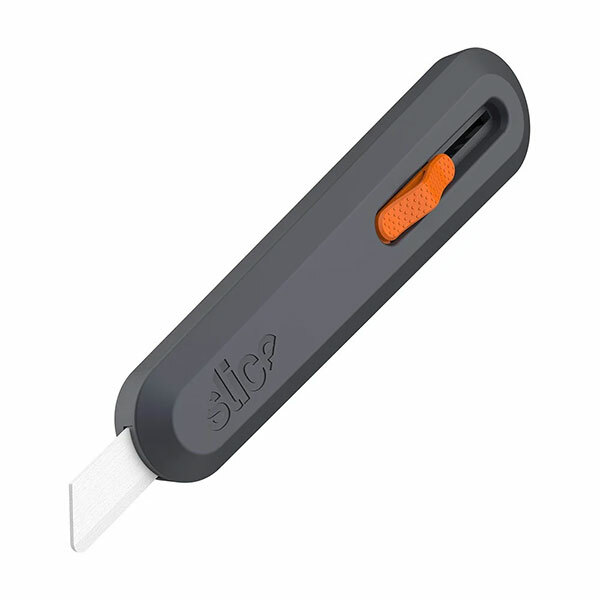 Slices proprietary manufacturing process creates a finger-friendly ceramic blade edge. 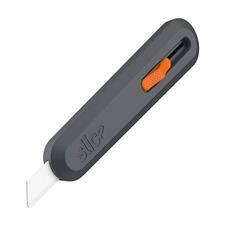 Like our other models, the manual safety utility knife features a durable glass-filled nylon handle and long-lasting replaceable blades. Slice ceramic blades are non-sparking, non-magnetic, and chemically inert. They never rust and are safe up to 1600 degrees Celsius.